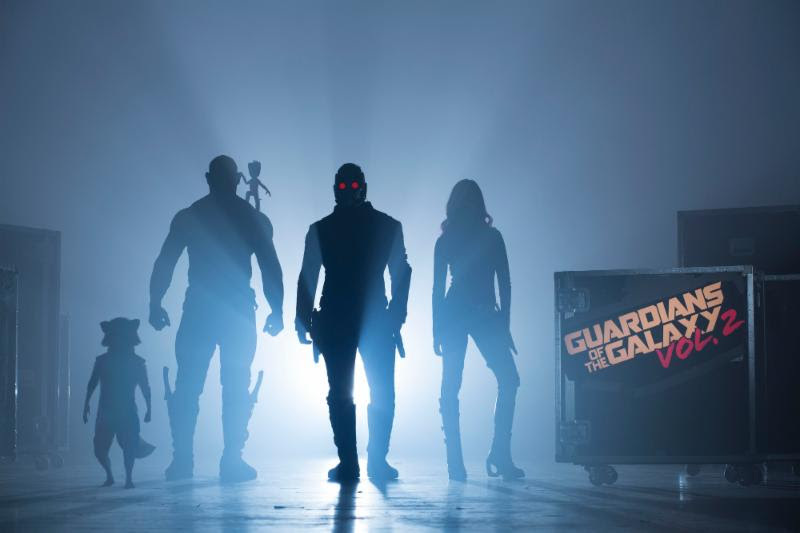 Watch the first teaser trailer from next summer’s Guardians of the Galaxy Vol. 2. Also see the first official poster featuring some of our Marvel faves. I know many of us are still reeling from the perfection that was Captain America: Civil War (it really was the best film I saw this past summer). Alas, Marvel/Disney has no intention of slowing their roll. Doctor Strange, starring Benedict Cumberbatch, is right around the corner, with its release set for November 4. At the same time, it’s never too early to get excited about the films in Phase 3 of the Marvel Cinematic Universe… and Guardians of the Galaxy, Vol. 2 is next up on the schedule! This week director James Gunn treated fans to a pretty entertaining sneak peek of the upcoming sequel. In the teaser trailer (which you can watch below), the iconic 70s/80s soundtrack is back, with Blue Swede’s “Hooked on a Feeling” serenading us. Meanwhile, we get glimpses of some of the adventures with Peter/Star Lord (Chris Pratt), Gamora (Zoe Saldana), Rocket (Bradley Cooper), and Drax (Dave Bautista). The highlight is definitely when Drax tries to give Peter some relationship advice… L.O.L. Welps, when Drax wants to give you a hug, you have to take the hug! 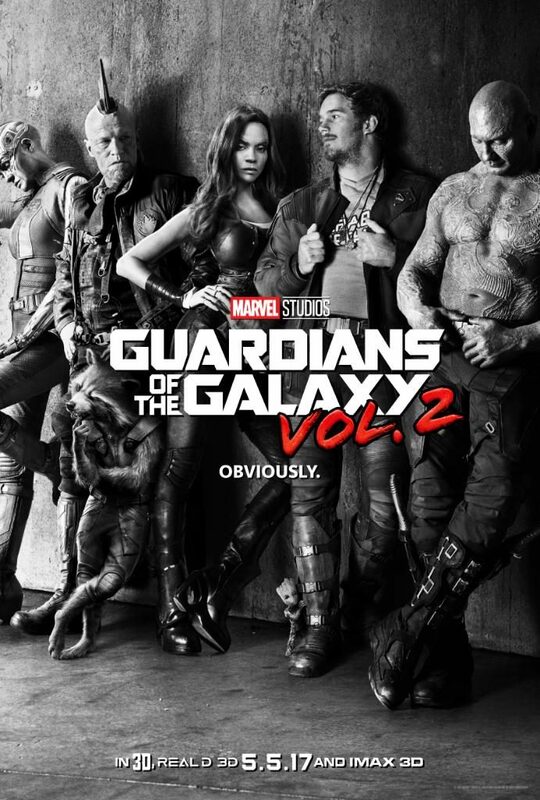 A teaser poster was also released, featuring our fave Guardians with Nebula (Karen Gillan) and Yondu (Michael Rooker). And if you look realllllly close, we see Baby Groot too! Remember, Guardians of the Galaxy Vol. 2 hits theaters next summer on May 5, 2017. For more, check out our Marvel at San Diego Com-Con 2016 round-up post HERE!